Located in the Lower Highlands neighborhood of Denver, The Navajo Street Art District is one of my very favorite areas to find contemporary local art. 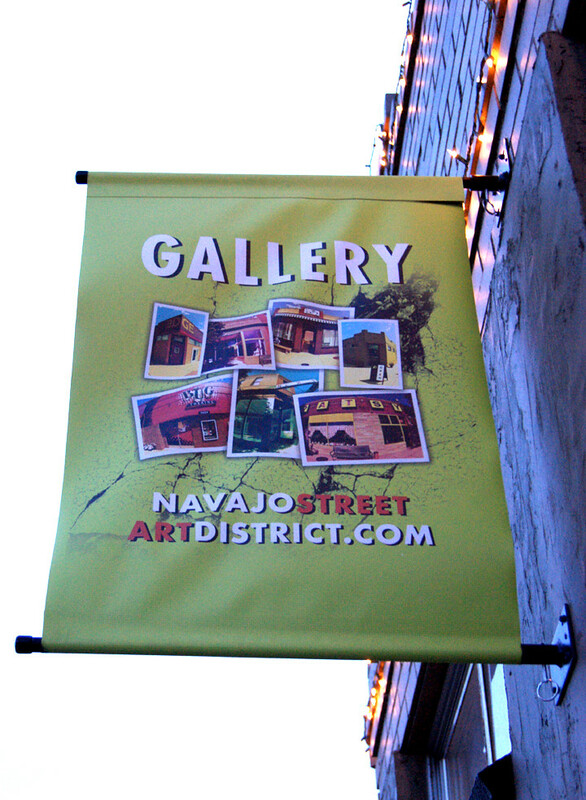 Most of the galleries are cooperative galleries run by the artists themselves, so I love the feeling of community you get when strolling through this quaint neighborhood. Much of the architecture dates back to the early 1900's, and I love the design and details of the buildings! 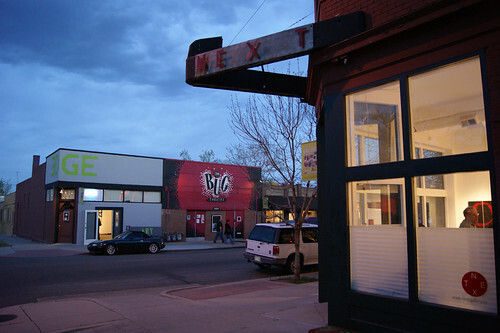 Next Gallery is one of the newest Co-op galleries in Denver. There is usually a solo exhibition in their front room with a space in the back for art from all of their members. 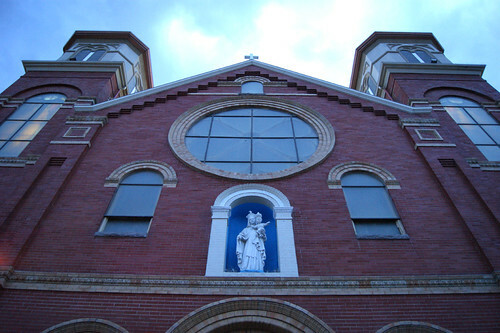 Across the street is Edge, offers up experimental art, and the Bug Theatre. 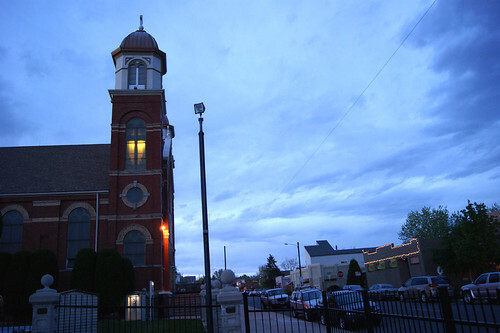 The Bug was built in 1912 as a nickelodeon movie house and now offers both classes and contemporary theatre performances. 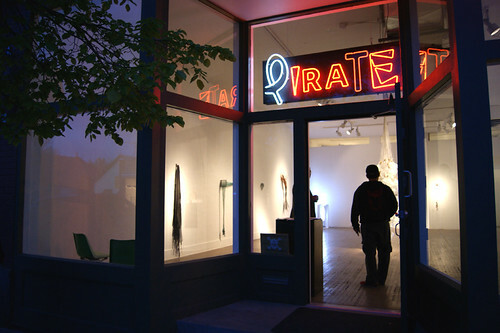 Pirate is a small gallery that offers art which is quite edgy. Their shows feature a particular artist or theme, and rotate about every two weeks. 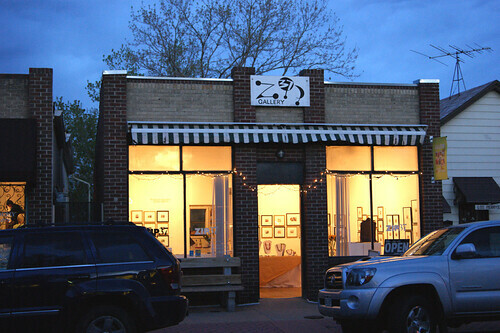 The little gem of the district, for which I have a soft spot in my heart, is Zip 37 Gallery. 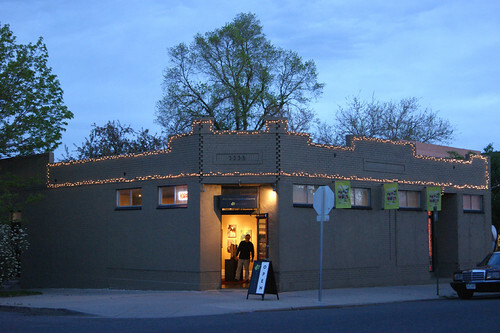 Zip is one of the oldest artist-run galleries in Denver. 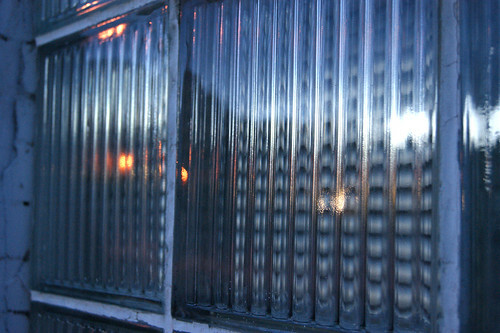 The art here is right up my alley, and I've met several of the artists who are very nice, hard-working, down-to-earth people. There is always a solo show in the front gallery space, and the rest of the members have their work displayed in "The Back Room," where you are sure to find something delightful! One of the newest galleries in the neighborhood, which I think has a lot of potential, is D Gallery. 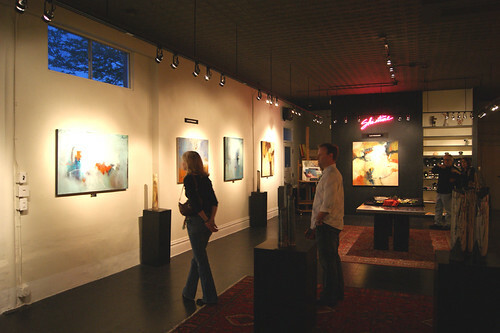 This is a privately owned gallery that has curated shows. 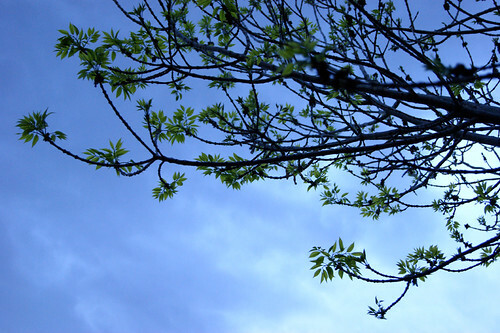 They have a beautiful selection of Abstracts, Landscapes, and Handmade Jewelry. Whether you live in Denver or are just stopping by for a visit, The Navajo Street Art District is a wonderful destination! They have fabulous restaurants, and lots of community events, including the First Friday Art Walks! Thanks, Christine! It is a fun district, and a perfect way to spend an evening here in Denver!